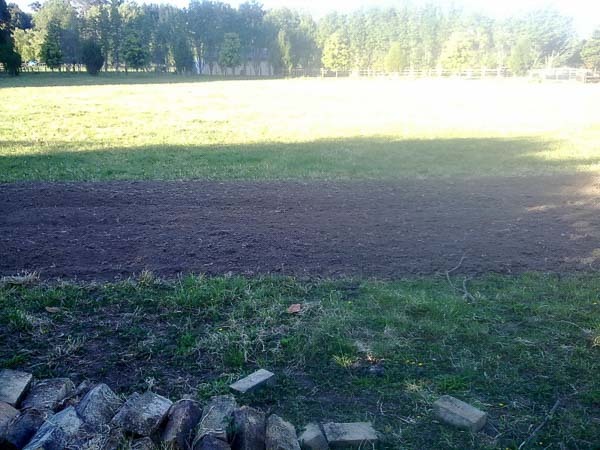 What makes a good location for a giant pumpkin patch? What area can I grow a giant pumpkin in? Well, the answer to that is, anywhere. Anywhere you have spare space. Of course, the bigger the area the better as the vines can take up a lot of room. If you do only have a small area available to grow them don’t let this put you off. I have grown them in a very small area and have had good results. Try and get a location where the ground is level – You don’t want your pumpkin rolling down a hill, or ripping/breaking vines. A location that can get full sunlight throughout the day is best. Are you able to provide shade to the fruit later on in the season? Will the vines get in the way, or take over other plants? These are all important things to think about before planting as once it is in the ground you are usually committed to that location, unless, of course you rip the plant out. 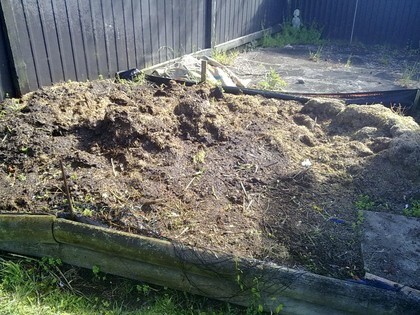 I’ve known some people who have planted giant pumpkins into a container or an old water trough, I’d advise against this as the roots have nowhere to go really and will become root bound causing the plant not to grow at it’s best. A better option would be to plant them in a normal garden, even if it is small and prune the vines as they grow. 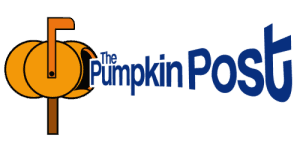 Sign up for tips and news to help you grow the heaviest pumpkin you can. Get Your Free Guide to Running a Giant Pumpkin Competition. 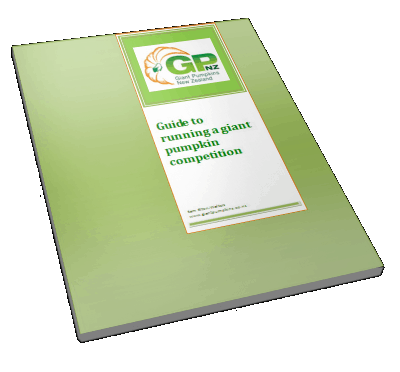 Get your free copy to learn all the information you need to run your own giant pumpkin competition. From making money to moving pumpkins and everything else you need to know.